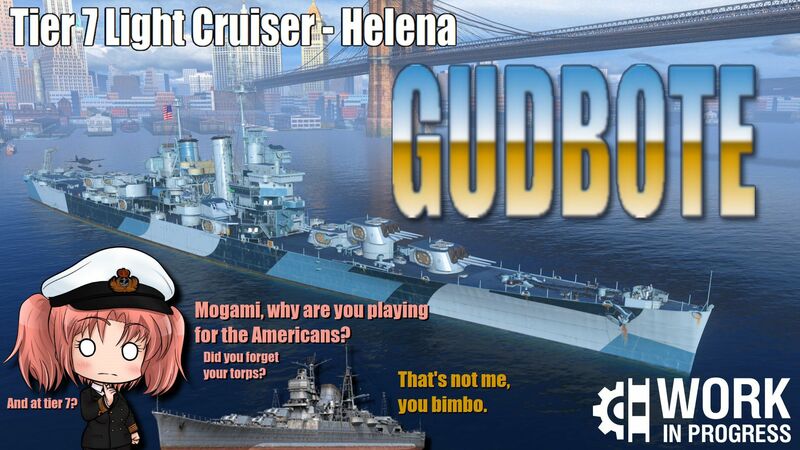 The following is a PREVIEW of some of the upcoming American cruisers which Wargaming very kindly provided me. 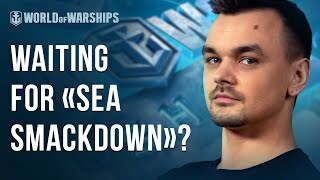 The statistics discussed here are still being evaluated by Wargaming’s developers and do not necessarily represent how the ship will appear when released. GARBAGE– The boat is unbalanced, not fun to play and weak. 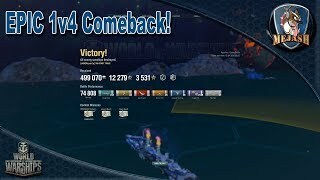 The ship desperately needs some buffs or some quality of life changes. 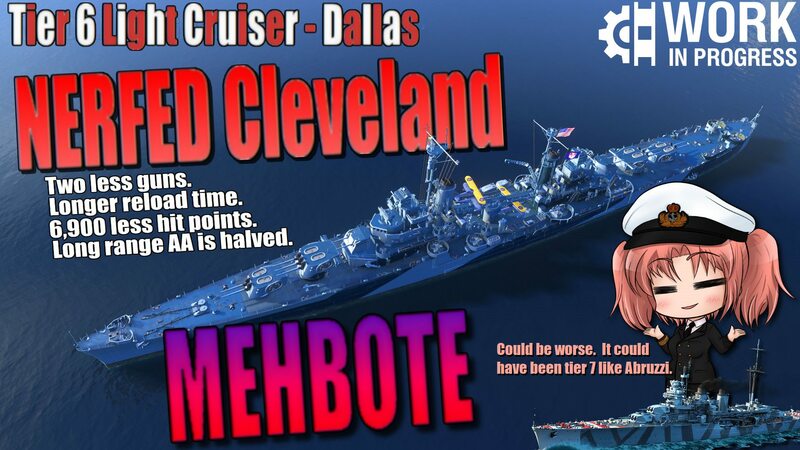 Mehbote – An average ship. Has strengths and weaknesses. Doesn’t need buffs to be viable however she’s not going to be considered optimal. .OVERPOWERED – The boat is unbalanced and powerful. Typically she’s either horrible to play against or she redefines the meta entirely. The reshuffle of the heavy cruiser line is interesting despite how straight-forward it was. Pensacola, New Orleans and Baltimore each dropped a tier. These brought some surprising winners and losers with the reshuffling. Buffalo is the only truly new ship added to this line and she’s a very exciting addition, IMO. 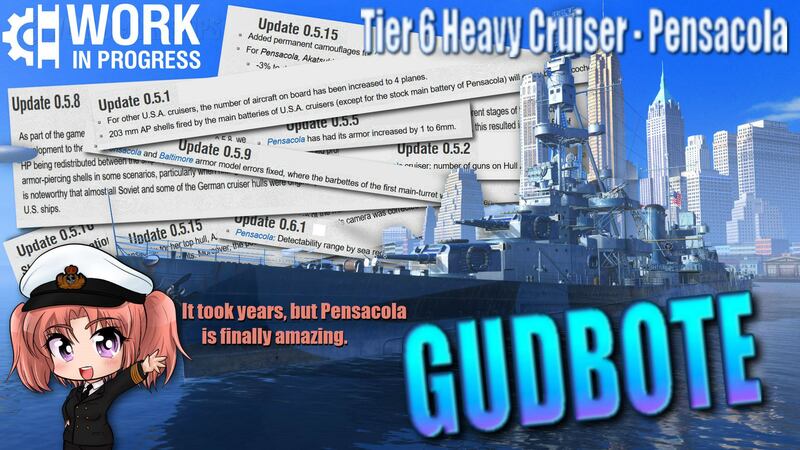 I know it’s hard to believe, but Pensacola feels so much better down at tier 6. She’s still fragile as all get out with her exposed citadel, but her ten 203mm guns at tier 6 feel wonderful. 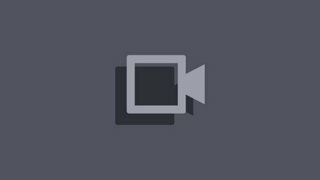 Do note their traverse is on the real sluggish side, so Expert Marksman is almost a must. Her surface detection also ballooned back up to bad levels, though, so be careful. Meet the new Pensacola. She has marginally better DPM than the old Pensacola and slightly improved range and concealment. It’s not enough to make her feel especially comfortable though. Pass. Baltimore was never anyone’s darling, even after receiving almost as many buffs as Pensacola over the years. 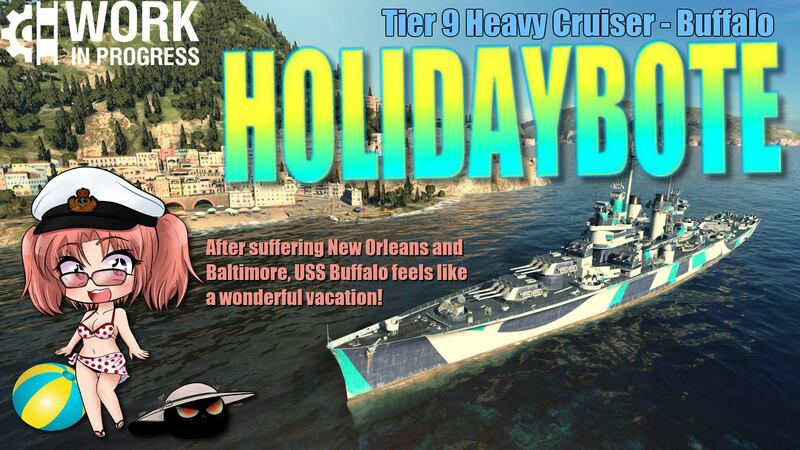 Buffalo feels like an American heavy cruiser should. She’s got some great punch in her twelve 203mm guns. Her AA power is great. Her concealment isn’t terrible. Overall, replacing Baltimore with Buffalo is a nice buff for the line as a whole. This is the line worth getting excited about. 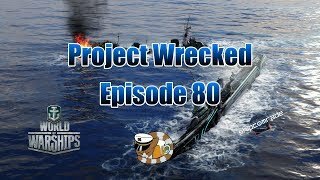 For fans of light cruisers, you’re in for a treat. For everyone else: hold onto your butts. 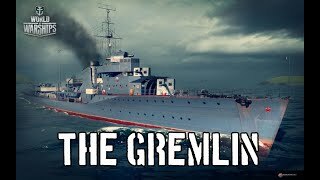 These are not easy ships to use, especially as you climb in tiers. You have no monster-alpha strike from torpedoes to bail you out if you end up in a brawl. You’re incredibly squishy and you’re not so stealthy that you can ninja-vanish at will. What you can do, however, is make islands your waifu and lob shells and set fires like a boss. 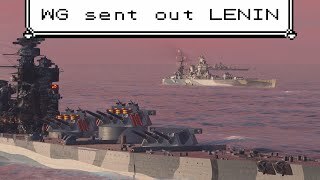 Inertial Fuse for HE Shells should be considered a must for this line. This really wasn’t a surprise. 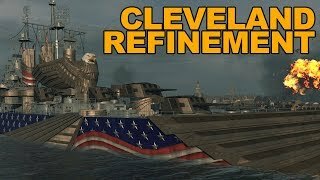 Cleveland was a great ship at tier 6 and she had several historical aspects nerfed to shoe horn into this tier. Her replacement, Dallas, is stealthier with marginally better handling, but is otherwise a pale shadow of her predecessor. Dallas isn’t terrible, but Cleveland she is not. Even with all of these nerfs, she’s still a better ten 152mm gun boat, tier for tier, than Duca degli Abruzzi. Yeah, I went there. 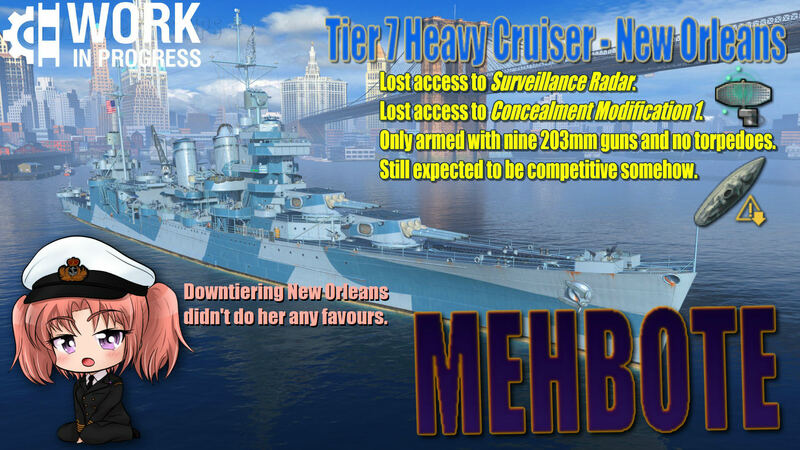 Helena is a big upgrade in firepower over Dallas with 50% more guns. The firing arcs are very favourable too. I fell in love with this ship right out of the gate and the amount of abuse she can dispense against enemies that leave themselves exposed is glorious. Do be careful though, she has only a 14.6km range which means you must get very snuggly with islands or risk getting yourself delorted by return fire. 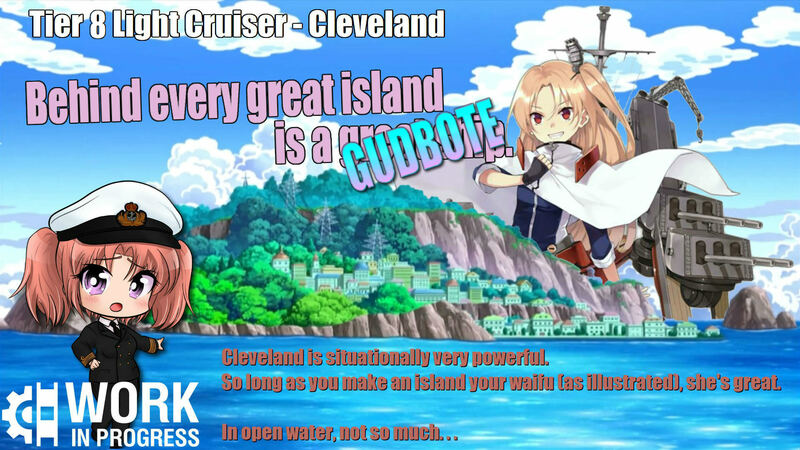 Cleveland is where the light cruiser line gets some range and their radar finally, so lobbing shells over islands becomes much easier and nothing with smoke wants to be near you. Unfortunately, the big guns you face also get much more plentiful, so it’s really feast or famine from this point forward. Each of the cruisers from here on out is very powerful in the right environment … or an XP pinata just waiting to be hoovered up. Seattle is a direct upgrade over Cleveland grace of her consumable and upgrade options. You now have a Repair Party on top of everything else and you get access to that coveted sixth upgrade slot. This makes running Seattle (potentially) hella expensive. If you load up on premium consumables, good luck on turning a profit . This ship is designed to make you either spend doubloons on her permanent camouflage AND make you invest in a premium account just to break even. You could forgo using premium consumables, of course, but then you’re not as playing up to her versatile toolkit. 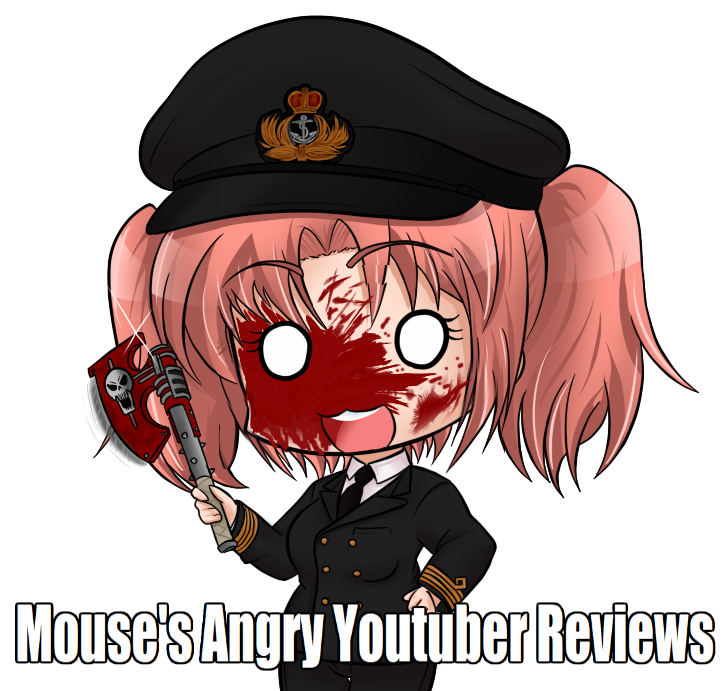 If you enjoy my work and want to help me continue producing content, please consider becoming a supporter on Patreon. Even a dollar helps me eat food, which I think is a generally a good thing. 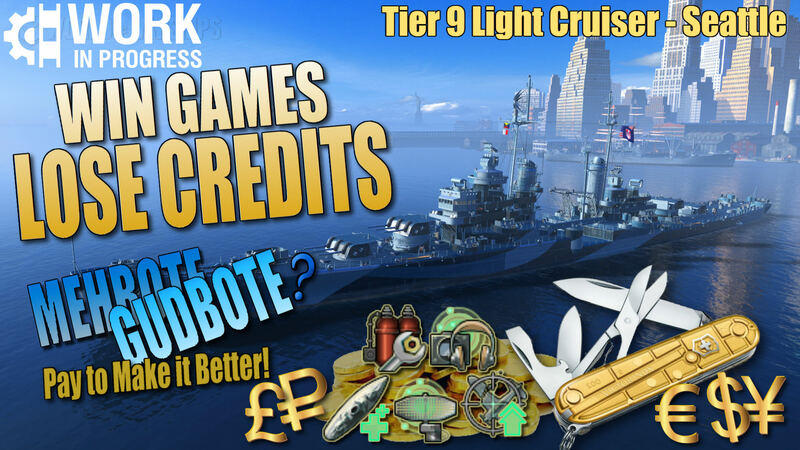 My next article coming up will be my 100th Premium Ship Review featuring HMS Thunderer! Stay tuned! 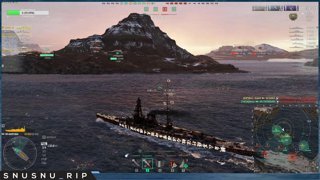 Latest World of Warships Videos.